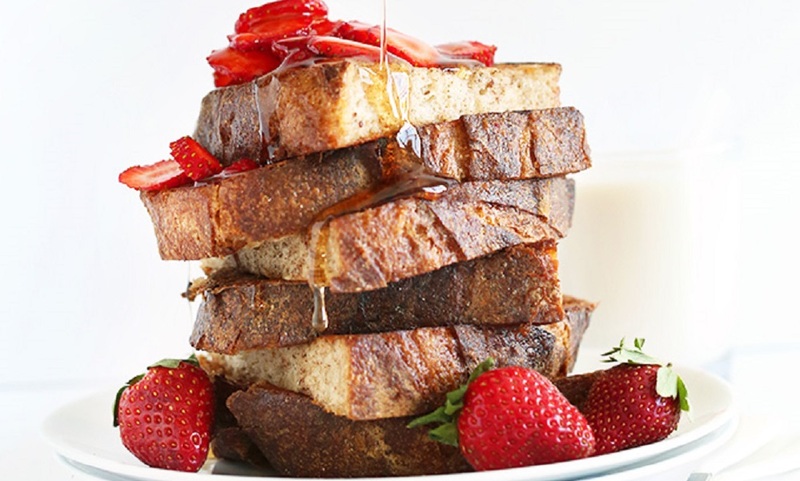 See here for an animal-friendly twist on classic French toast by the Minimalist Baker. 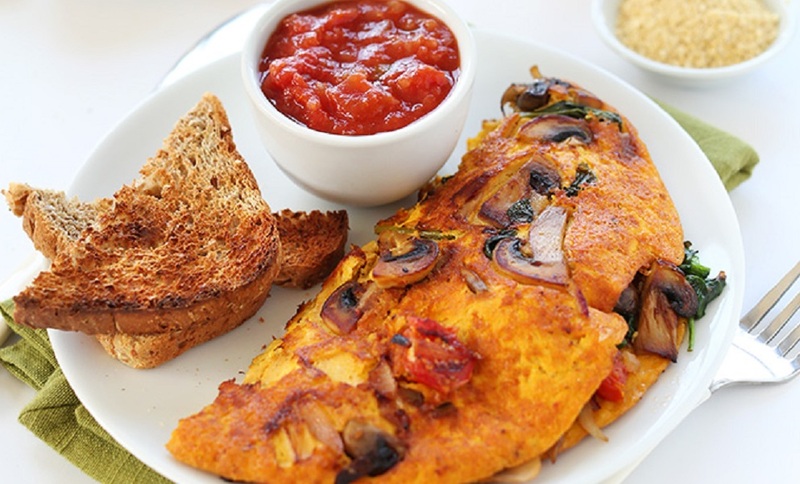 This easy and delicious egg-free omelette is great for beginners, by the Minimalist Baker. See the recipe here. 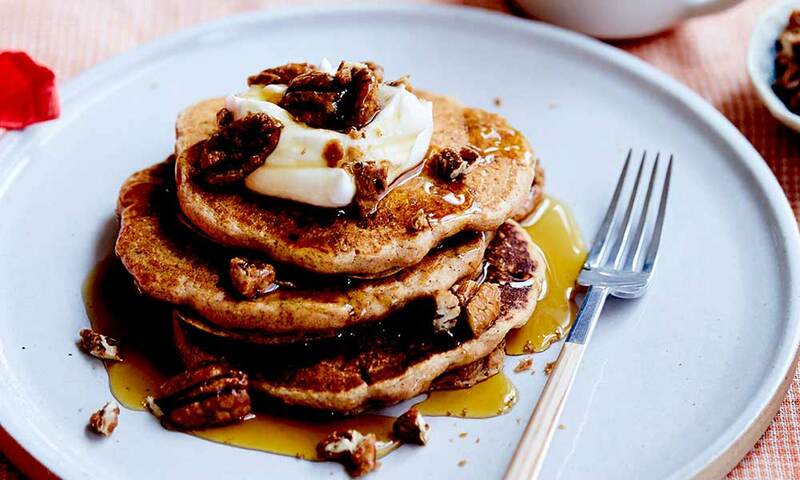 Check out these quick, yummy and animal-friendly pancakes! Amazed to see quiche on this list? 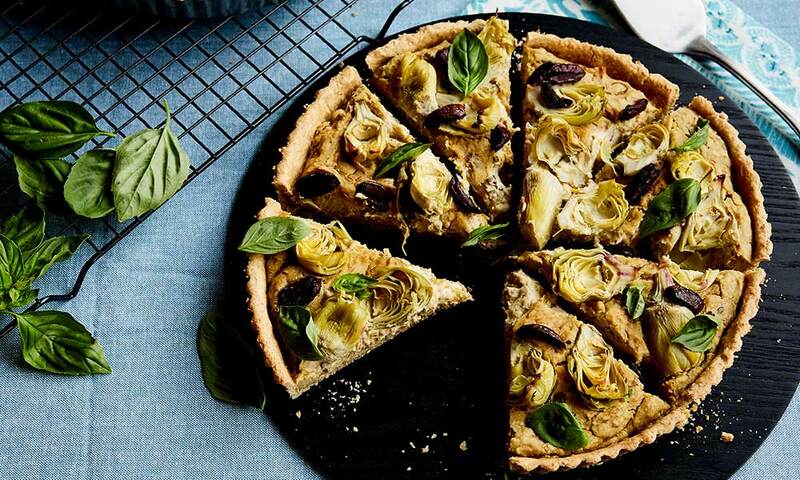 Get this vegan quiche recipe and more at VegKit.com. 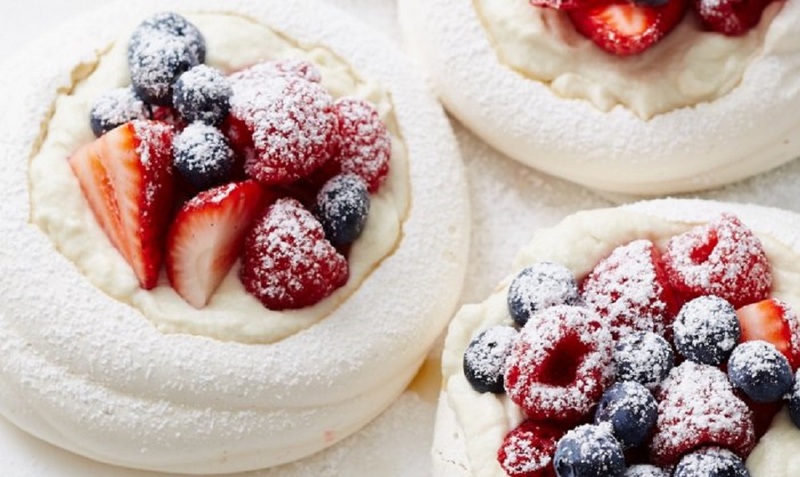 What do chickpeas and meringues have in common? If you haven't heard of aquafaba, we'll let you in on a little secret... Click here for the recipe. 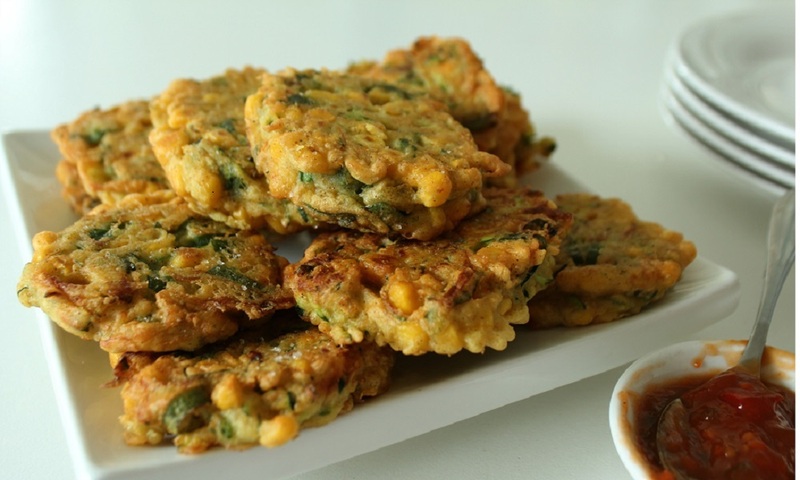 These zucchini fritters by the Kind Cook are the perfect appetiser without animal fat! Click here for the recipe. 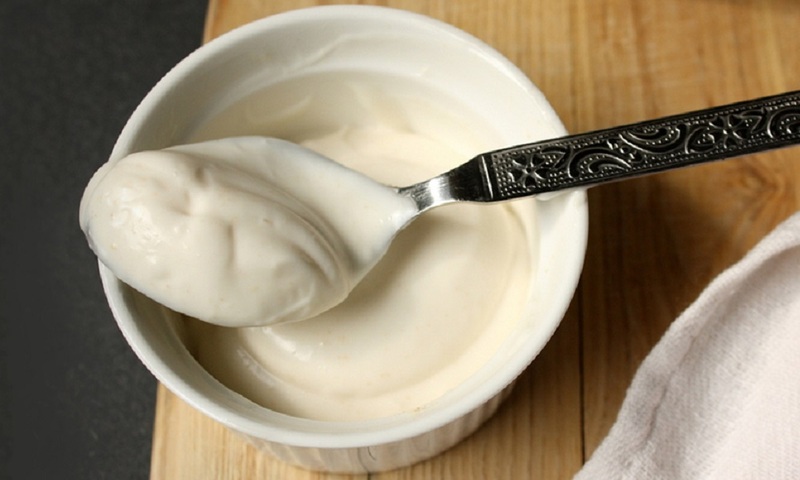 Find out how to whip up eggless mayo by Coconut Craze in a flash here. Making delicious dishes without eggs is not only easy and affordable, but hens and male chicks will thank you too. Wanting to discover more about making kinder choices for hens? Check out our guide to egg-free cooking. 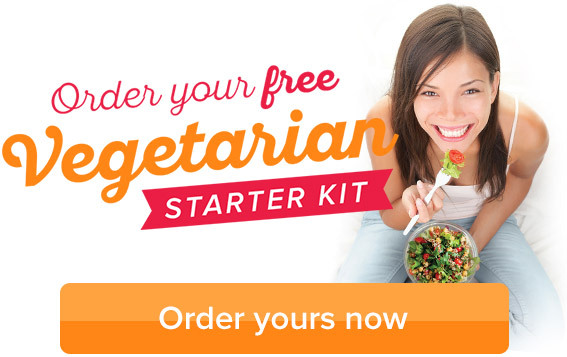 For more animal-friendly cooking tips and recipes, order your FREE vegetarian starter kit today.